After eating at Bam’s Pizza, a friend told me, “I thought it was really saucey. Where’s the cheese?” Since I had already talked to Bam’s pizza creator, Brandon Leonetti, I knew what was up. 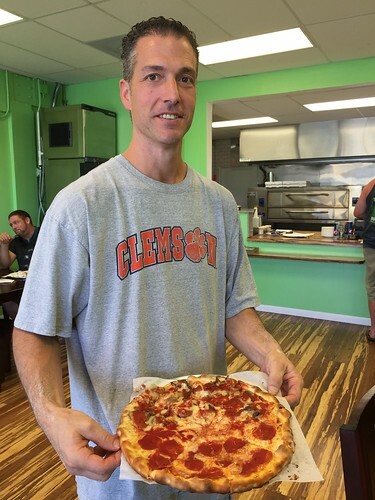 Leonetti had been in the New Jersey pizza business for years, and wanted to bring the flavor he grew up on to Maui. Part of that trick is cheese on the bottom and sauce on top. Leonetti says it’s part of what gives his pizza such a crispy crust. He really packs on the cheese and toppings, but if you watch him prep your pizza you’ll see that pouring on the sauce is the last step before it gets tossed into his brick oven. 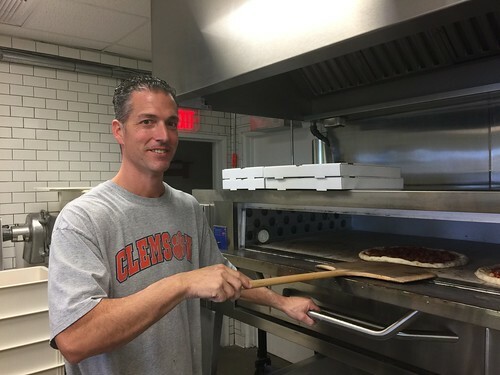 All pizzas are made to order, and he makes the dough in batches every day, several times a day. It’s used the same day and never goes into the fridge. You know how you cut into a hot slice and all the toppings slide off? That doesn’t happen here. Each slice has an amazingly crisp texture to the crust. Also, you won’t see Parmesan on the counters here. Leonetti says his special cheese mixture on the pizza doesn’t need the addition of Parm on top. “I spend double the amount for cheese that most pizza places do,” he says. “I have a special blend.” He won’t tell me if the special blend has parm in it, just that people should taste the pizza before they think they need to add any additional cheese. Leonetti also keeps the menu simple: pizza and Philly cheese steak sandwiches, which are made of rib eye that’s sliced thin and grilled with peppers and onions and then smothered in cheese. 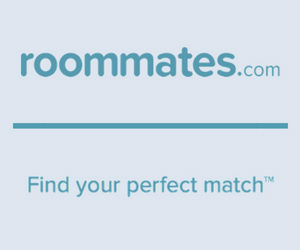 I’ve tried both and they are really good.